The Meadowlands Nature Blog has a cool post about new Tree Swallow nest boxes donated by Bergen County Audubon. 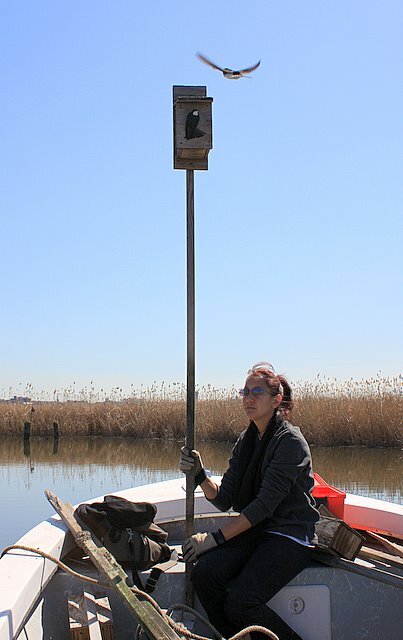 It features a photo I took a while back of Gabrielle Bennett-Meany preparing to put a Tree Swallow box in Mill Creek Marsh. The Tree Swallows could not wait for the nest box to be placed in the marsh -- they were fighting over it while it was still on the boat!